Lia Pickering is 27 years old. Born and raised in Las Vegas, Nevada. 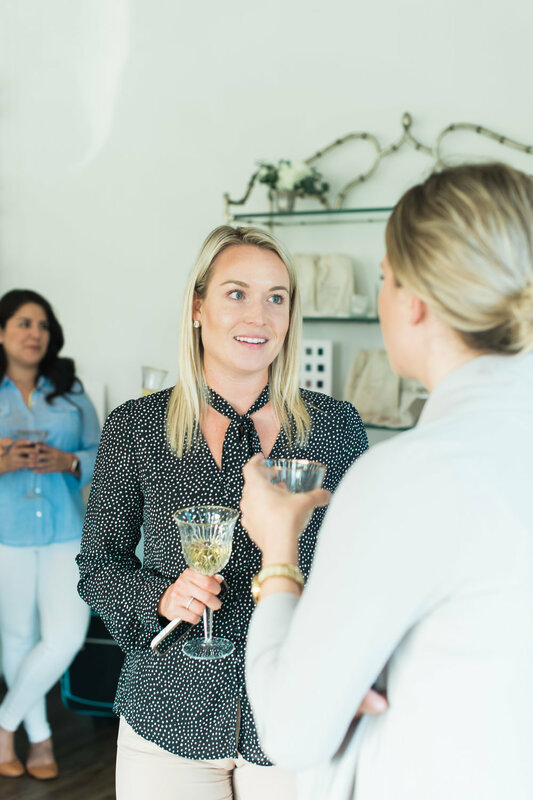 She has a degree in Business Marketing and has supported large scale events to include Life is Beautiful Festival, The Light Group, and Hakkasan Group. She planned her own destination wedding in Lake Tahoe in 2016 which sparked her passion to start her own company, I Do Details LV in 2017. Her first year of business she successfully planned 10 weddings which I am drooling over because I think I planned 1 my first year of business. 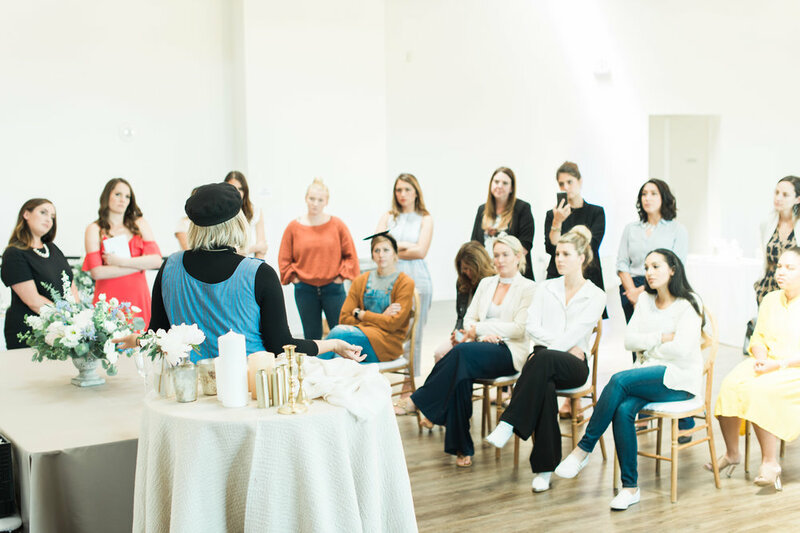 As you can tell she is a rock star and bound to do great things but before you dive into her Instagram feed here are some of her favorite memories and takeaways of LVL Academy's wedding planner workshop. My favorite moment during the academy was the Wedding Planner Speaker Panel. I loved hearing what everyone’s why was and how different each planner was and services that they offered. The biggest lesson that I learned is to figure out your strengths and weaknesses and to focus on your strengths and outsource your weaknesses. LVL Academy was exactly what I needed to take my business to the next level. Every wedding planner and planners wanting to pursue wedding planning as a career would benefit in some way from LVL Academy. I left inspired and refreshed!